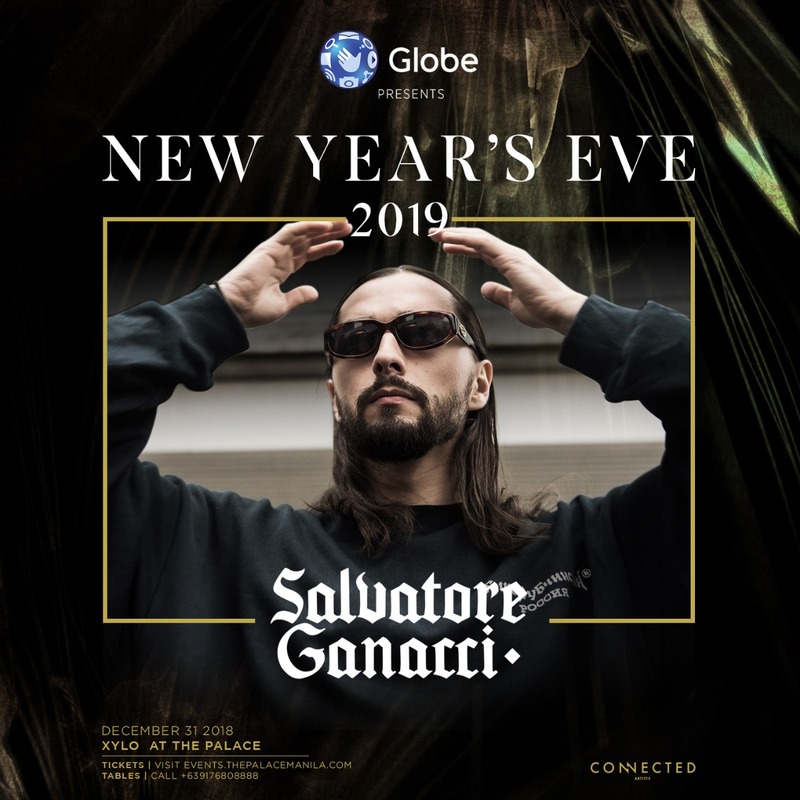 Let's welcome the new year with Swedish DJ and producer SALVATORE GANACCI. Dance like nobody's watching to his outrageous music and moves! This absolute show-stopper and headline grabber will definitely start your year with a bang!